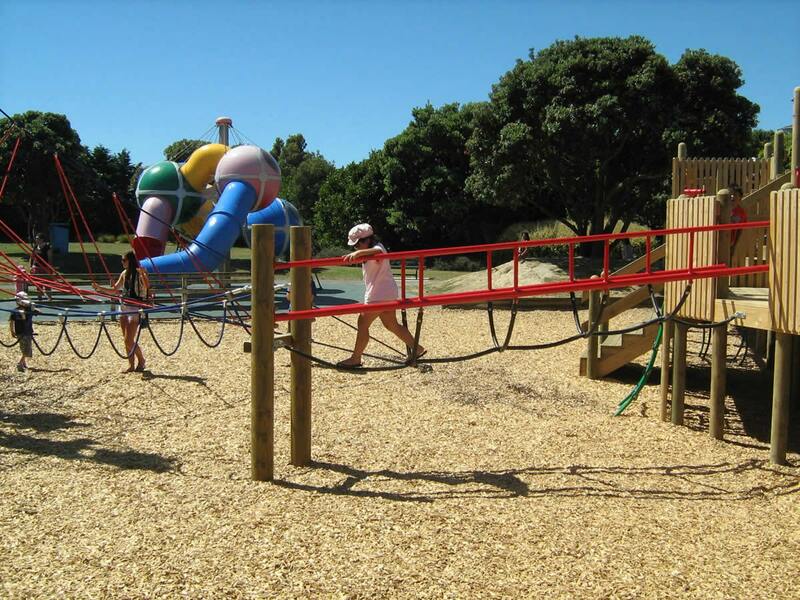 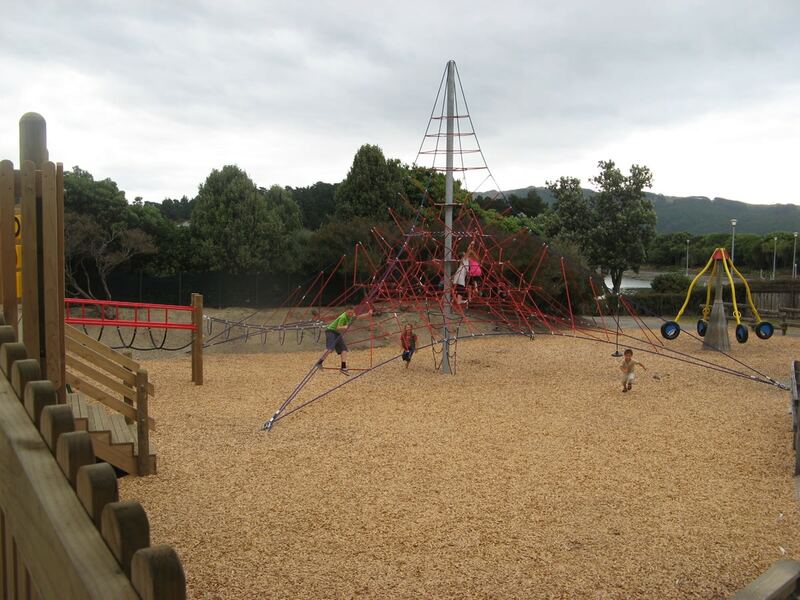 Porirua City Council was seeking to update the play space at Aotea Lagoon to attract all ages from around the region. 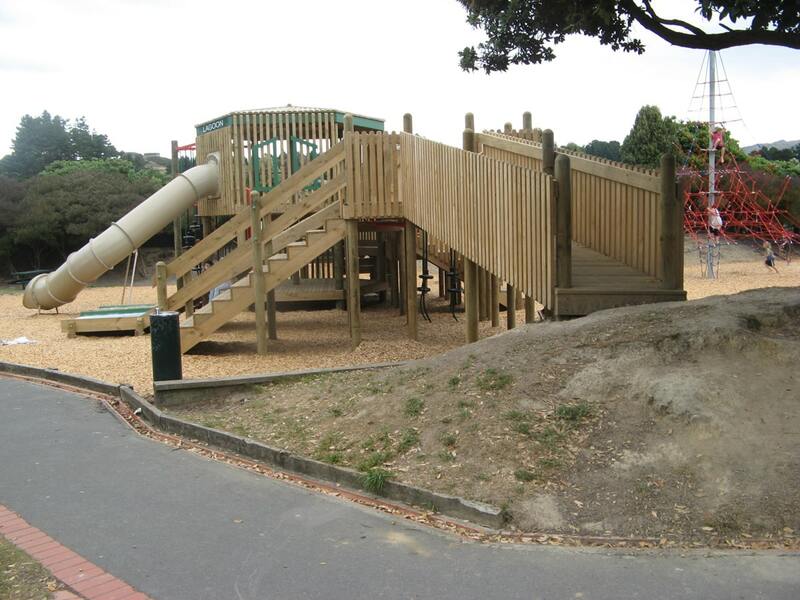 The vision was to provide a new “fort’ styled playground which would replicate an old fort structure which was removed because of age and non-compliance. 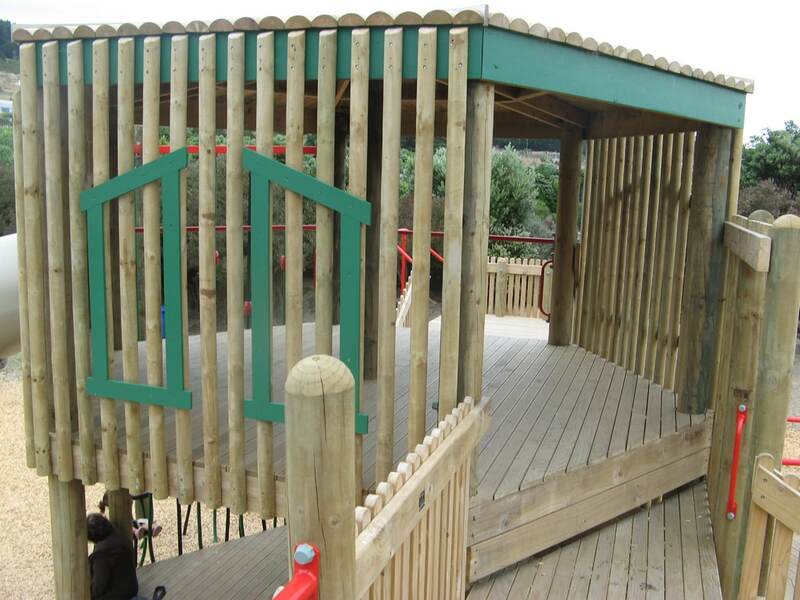 The ‘fort’ theme was very strong due to the hertage value of the previous structure and the strong values of the community group. 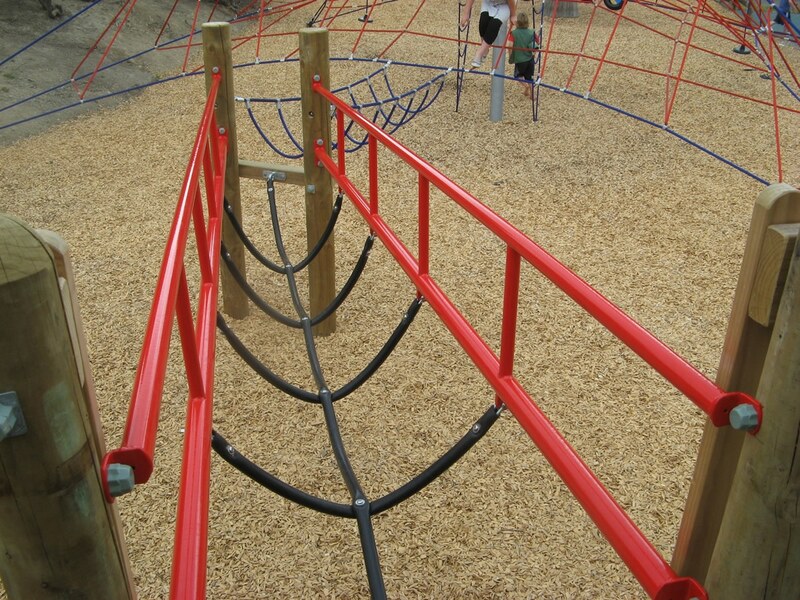 The existing stainless steel slide also needed to be incorporated. 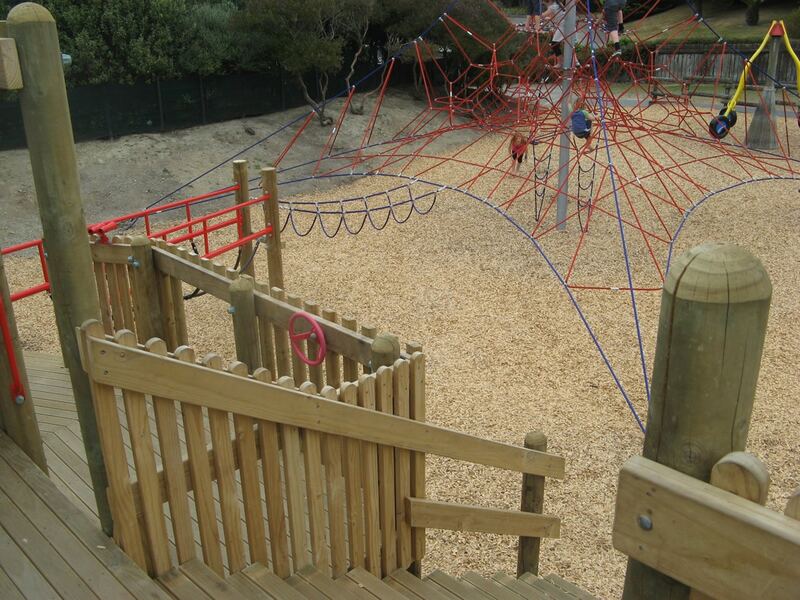 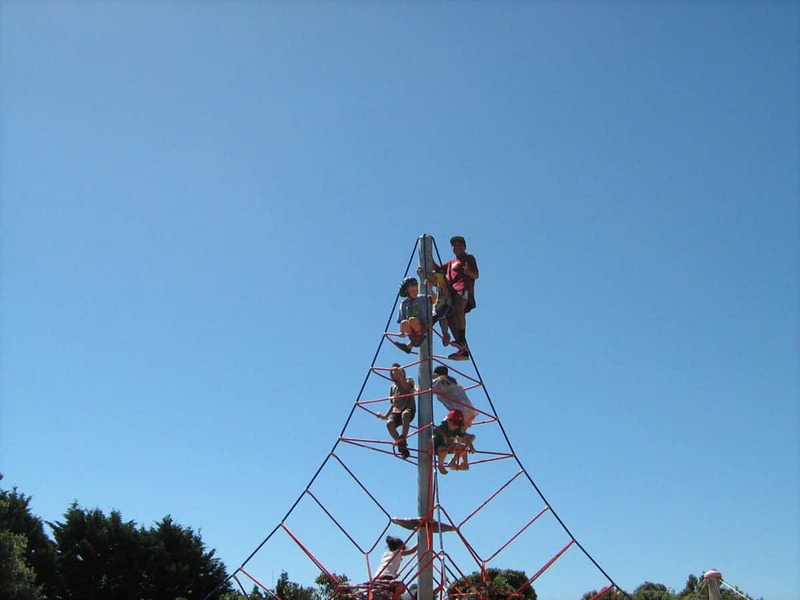 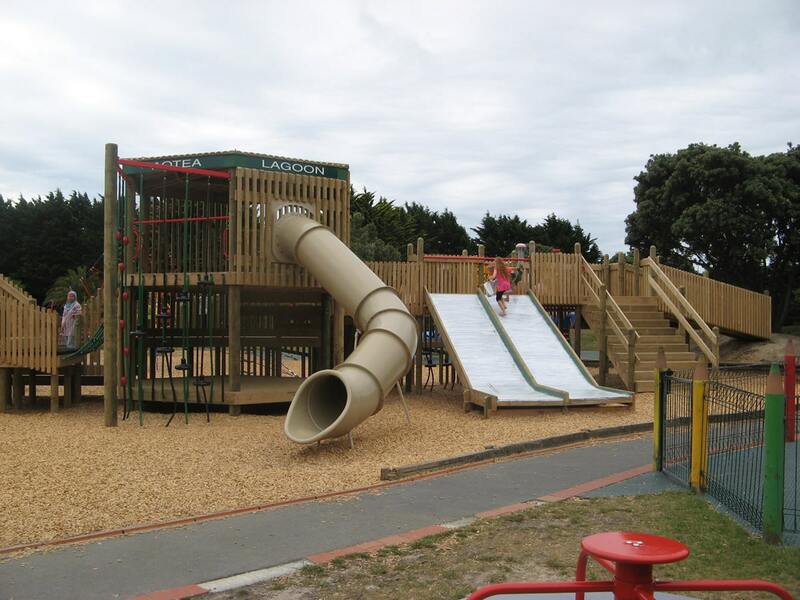 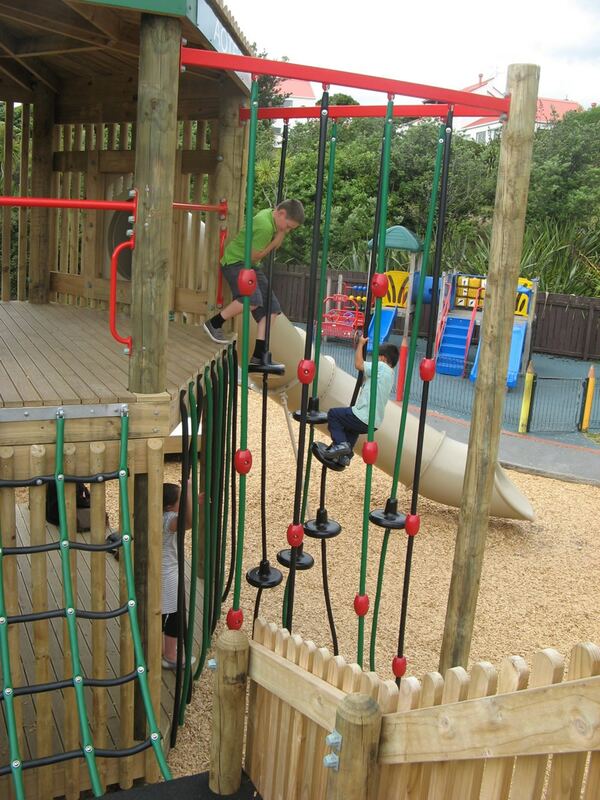 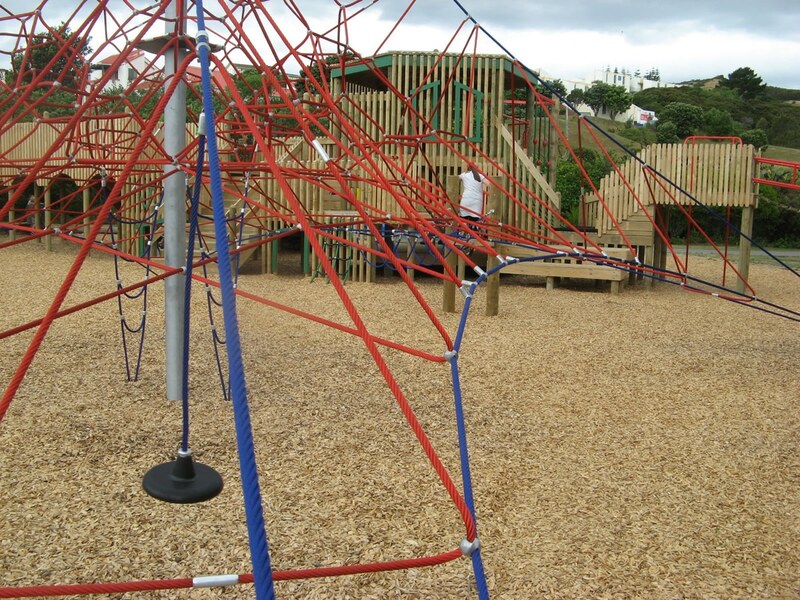 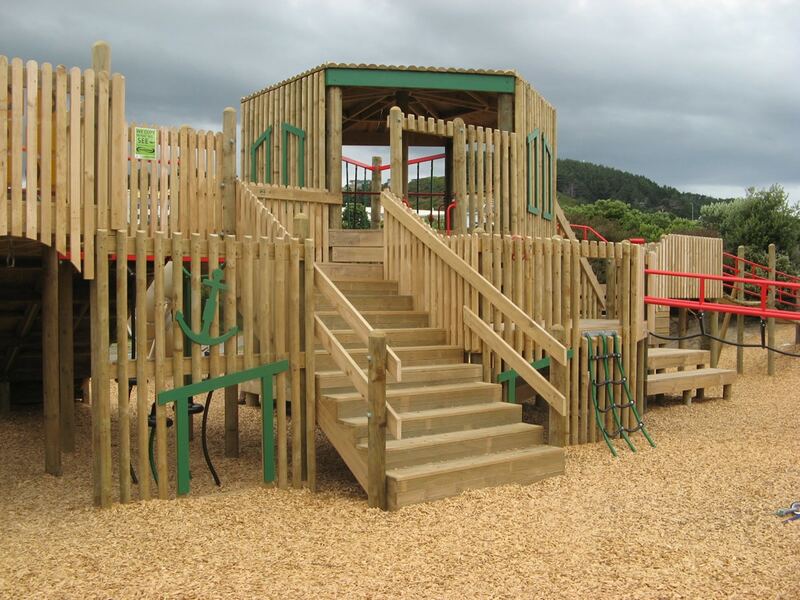 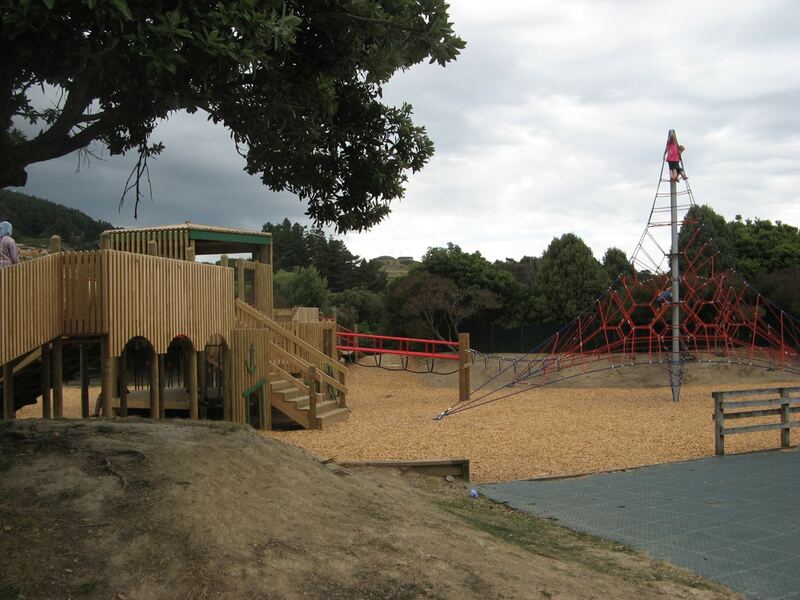 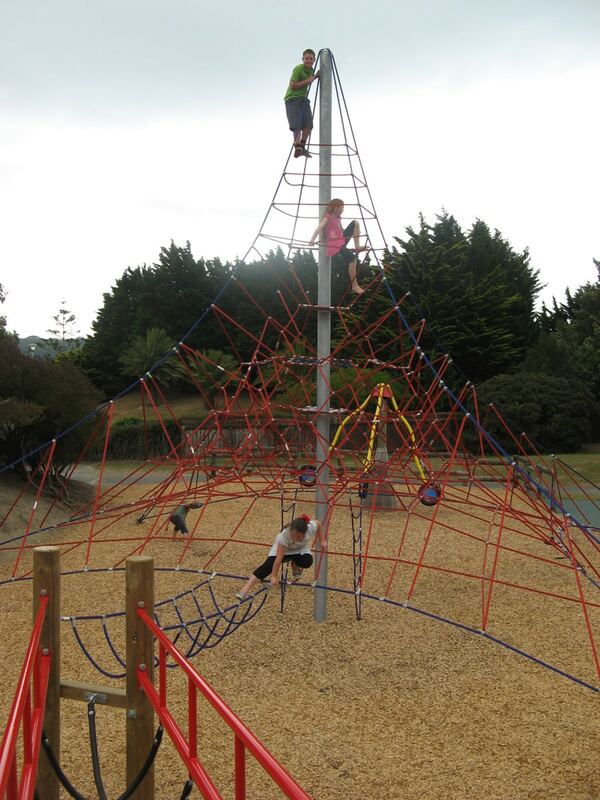 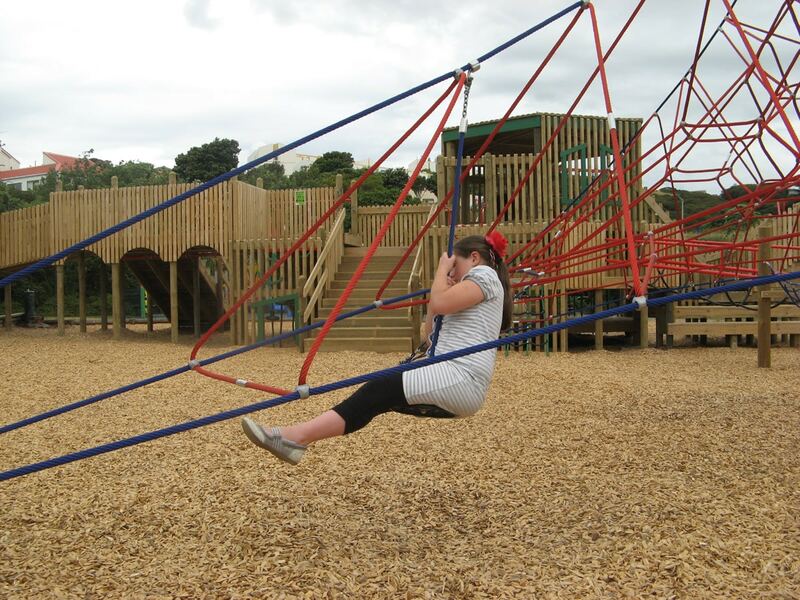 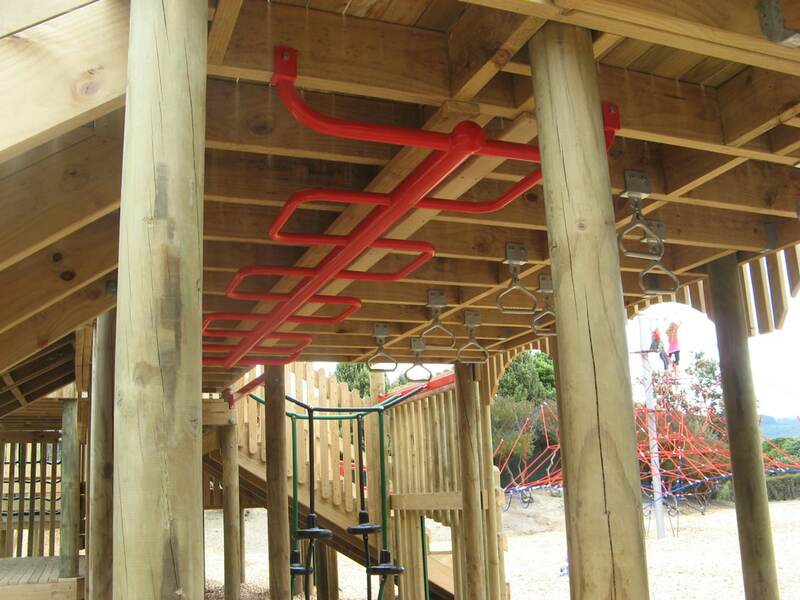 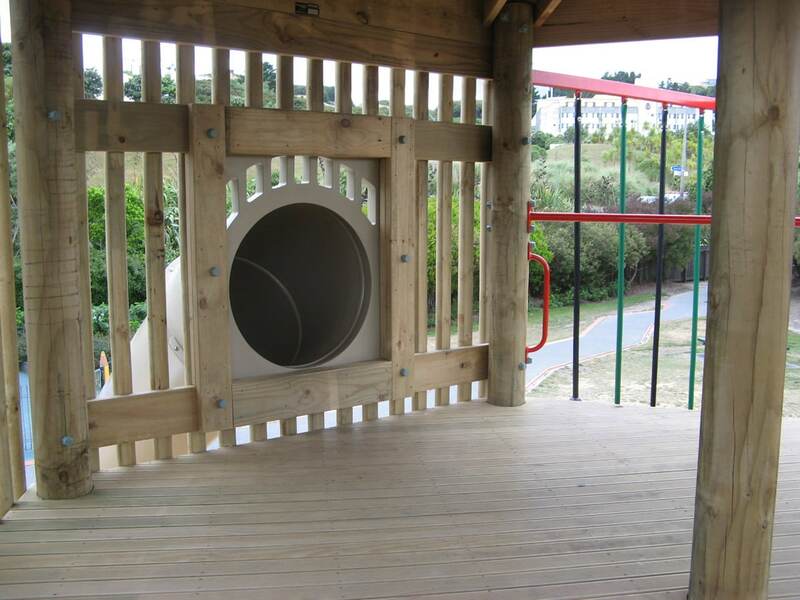 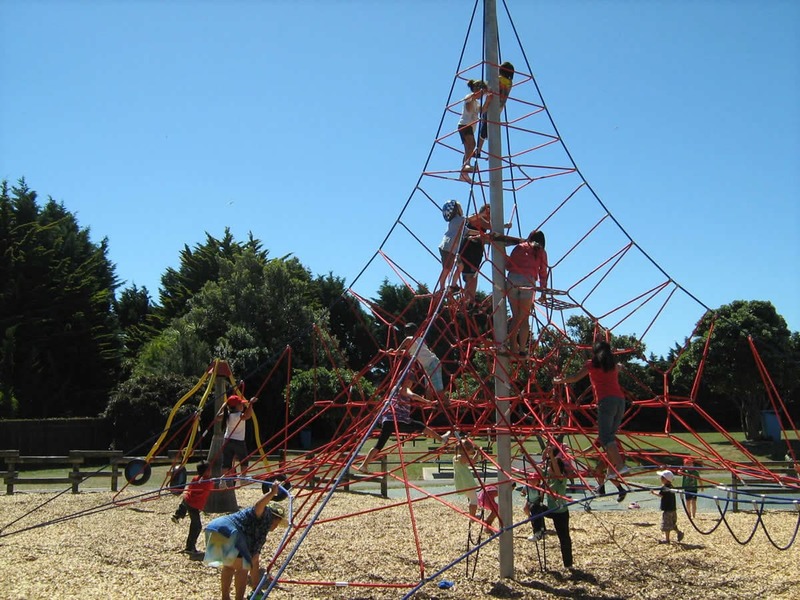 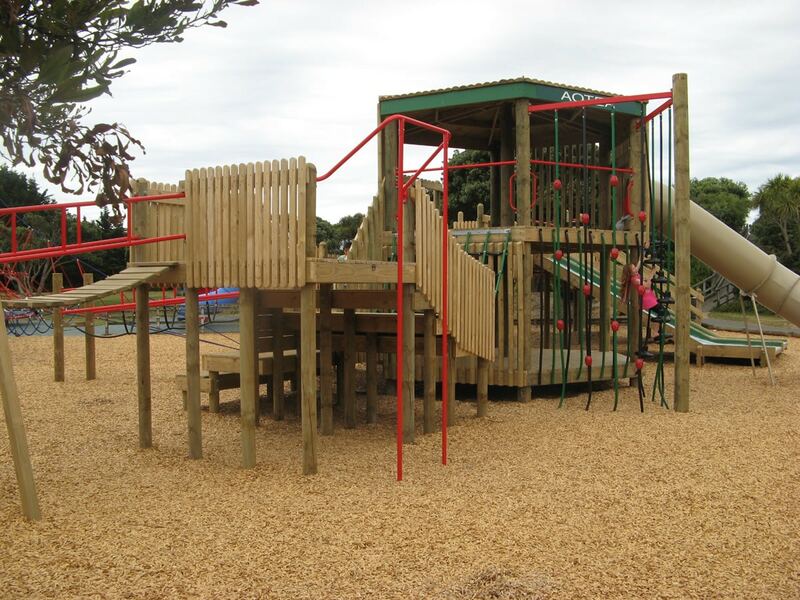 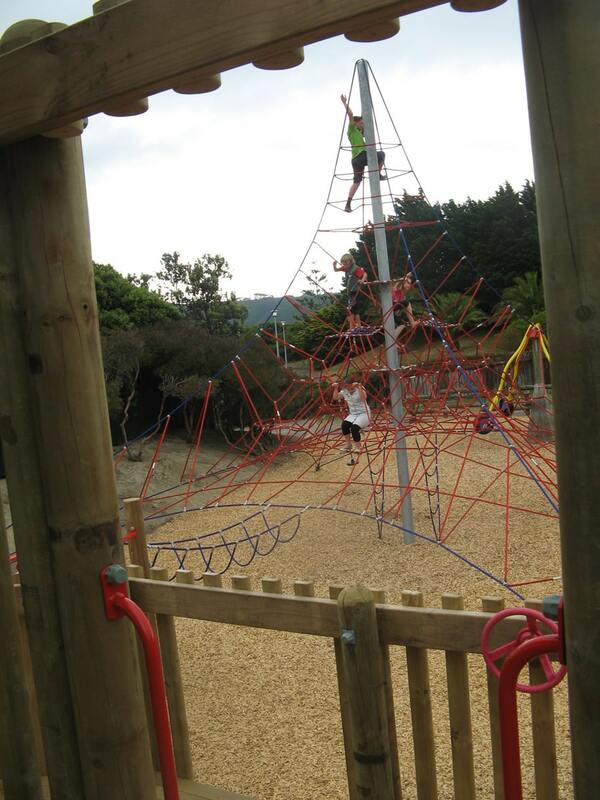 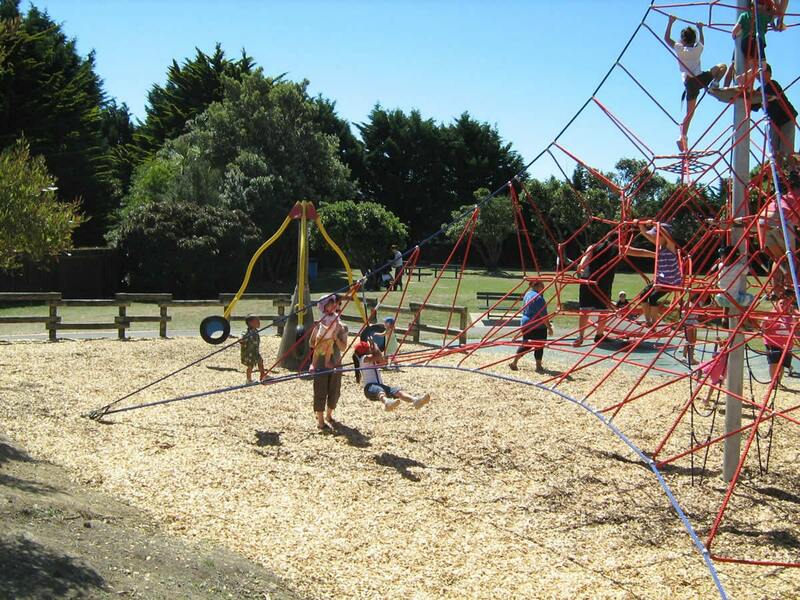 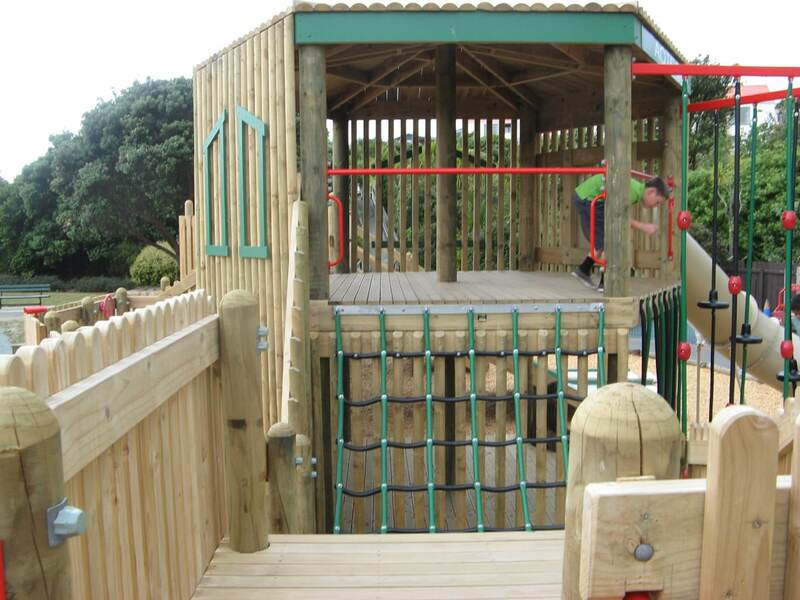 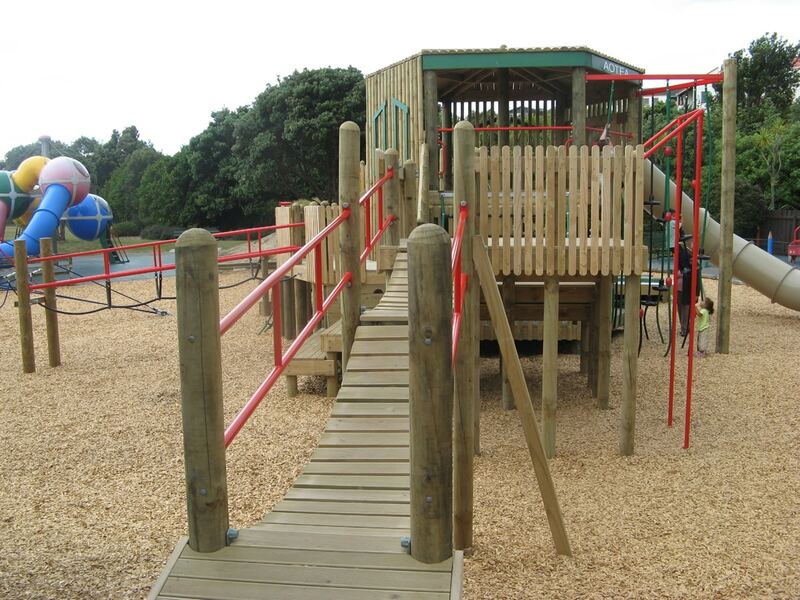 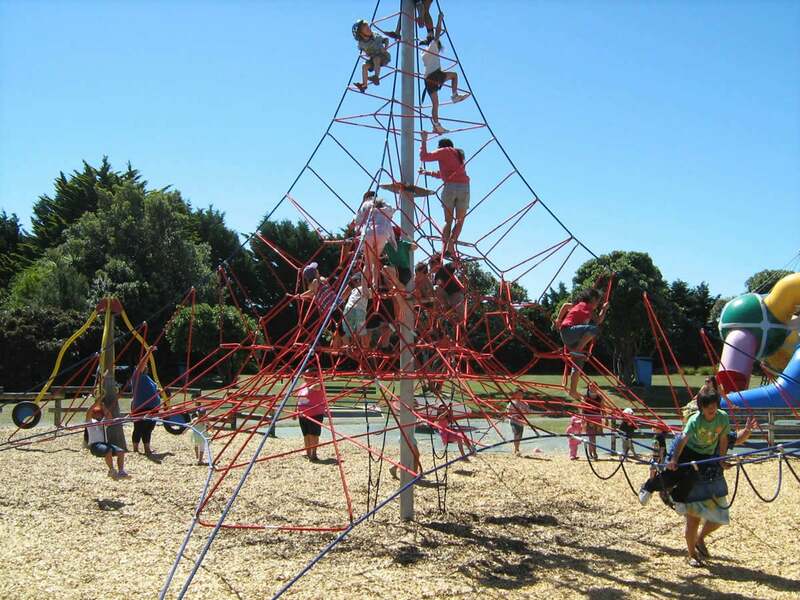 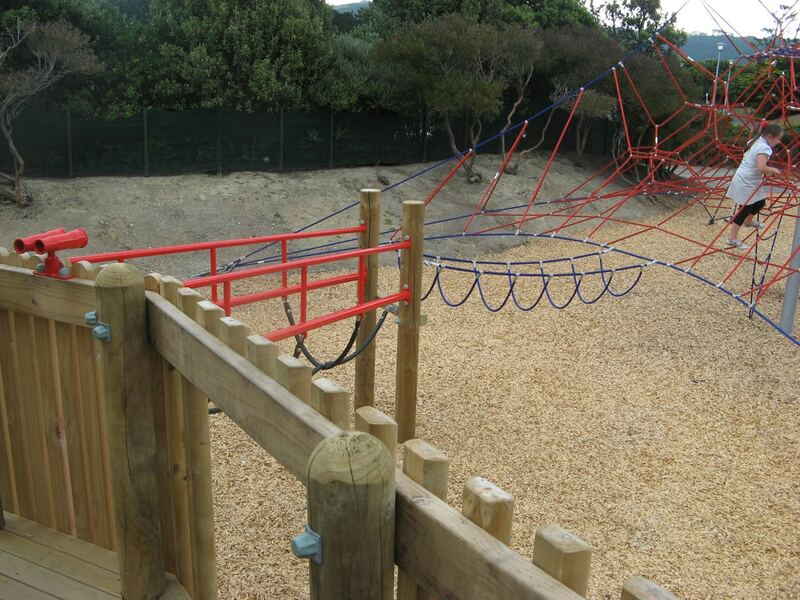 Playground Centre worked with the Porirua City Council to design a new fort structure which linked to pathways within the well-used Reserve as well as being linked to a new 7.4m high climbing tower.